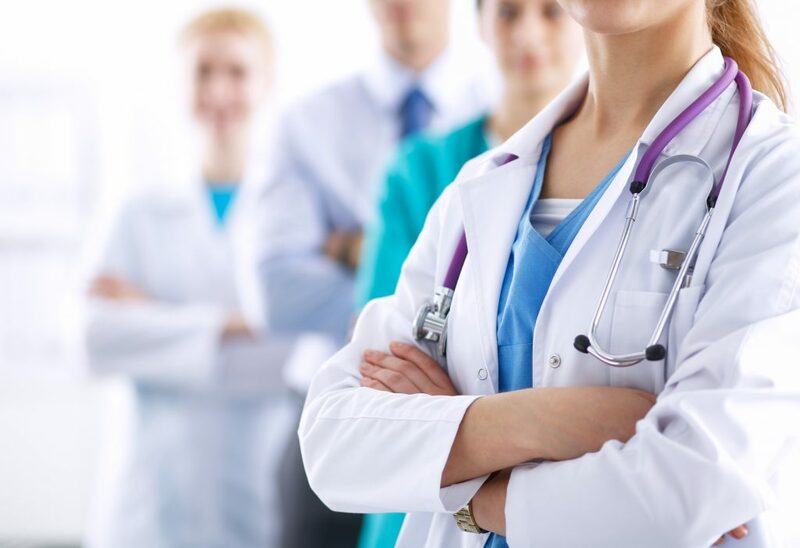 Physician assistant (PA)-focused research arose in response to the idea that an assistant to the busy physician could improve healthcare delivery. The process of answering questions about the profession has involved multiple approaches and various scholarly disciplines. In the course of this undertaking, what emerged were three stages of examination of PA behavior. The bibliographic span from this period contains about 2,400 studies that advance some notion of PA benefit to society. On the 50th anniversary of the PA profession, a question arises as to what research has shown. The answer is that PAs are providing care at significant levels of quality and quantity and their presence is enriching many challenges in healthcare delivery. In an era where demand for medical services is outstripping supply, the good idea born in the 1960s is emerging as a medical innovation domestically and globally.